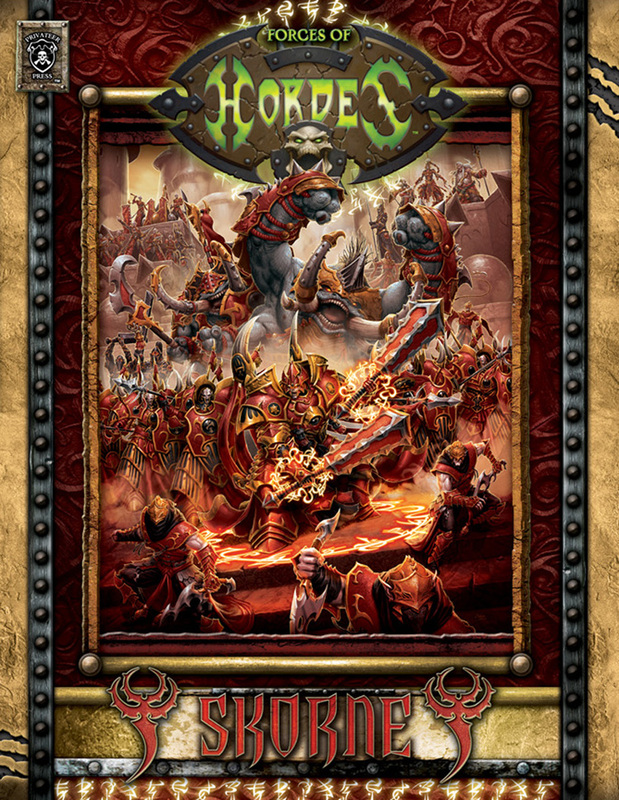 • Complete faction rules and profiles for using all current Skorne models in HORDES Mk II. • New troops to bring to the fight, plus the all-new warlock Dominar Rasheth. • An in-depth look at the history and structure of the Skorne Empire’s military. 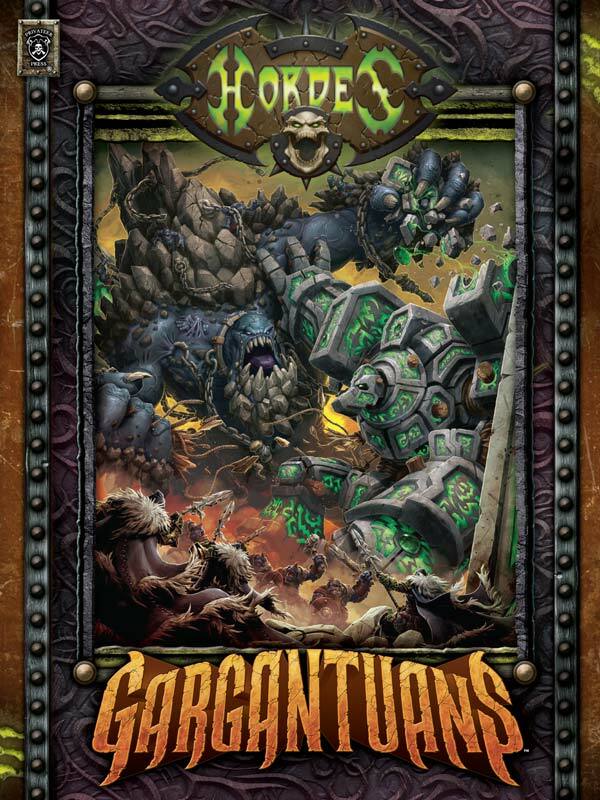 • Skorne Theme Force lists and rules, which allow you to create armies based on specialized forces from the Skorne Empire.